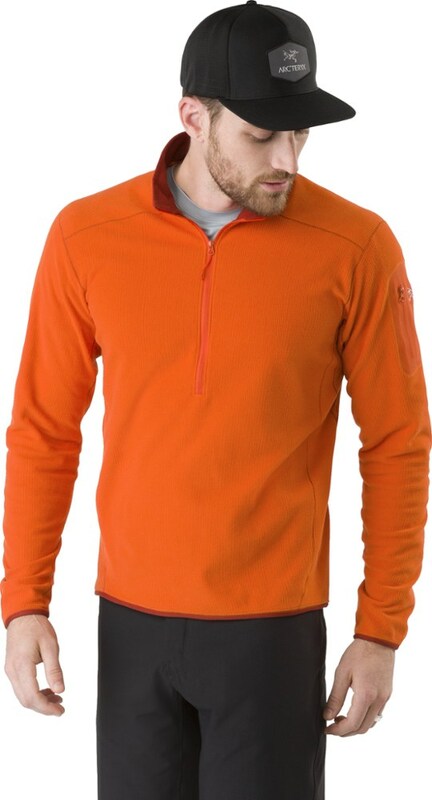 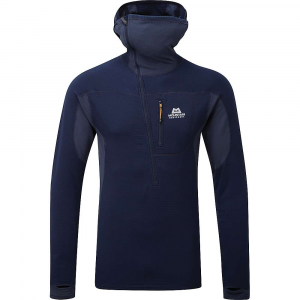 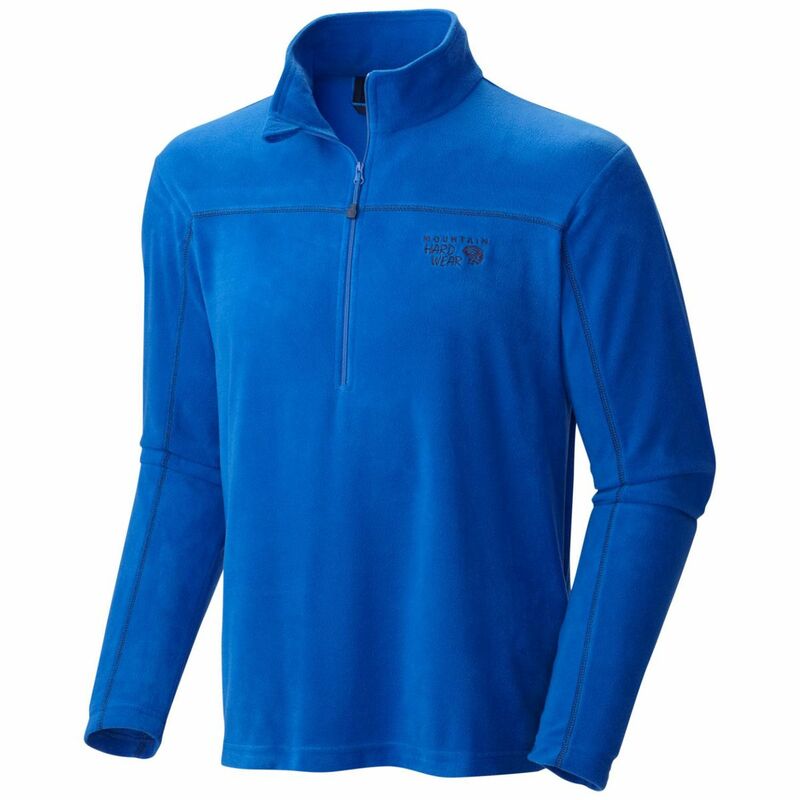 If you're headed off-piste and not sure where you'll come out at the bottom, the Spyder Men's Outbound 1/2-Zip Midweight Core Sweater will keep you warm during your backcountry adventure. 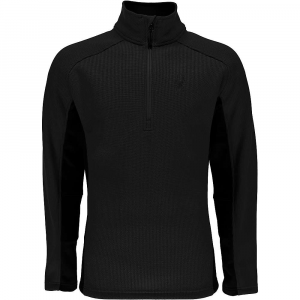 Spyder's signature waffle weave makes a snug midlayer, while stretch fleece panels under the arms provide plenty of room to move--just in case you find yourself stuck in a tree well or hop-turning down a chute. 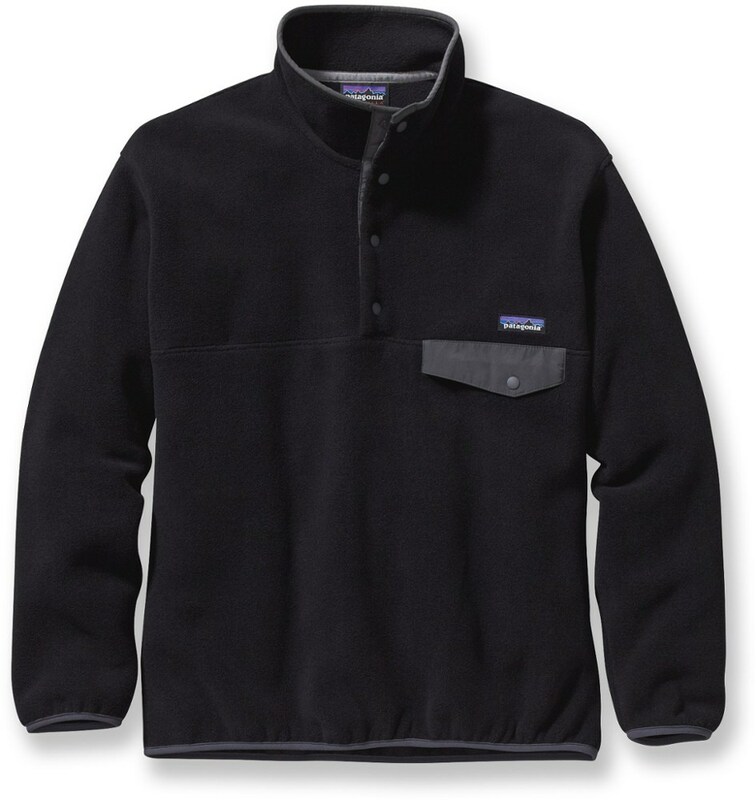 With midweight polyester sweater material and strategically placed stretch-fleece panels, this pullover is ready for whatever lies ahead, be it on the slopes or in the lodge. 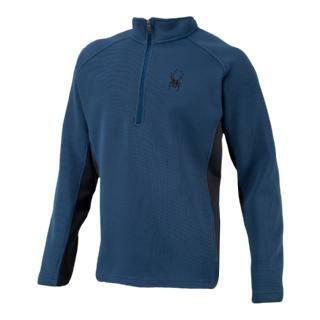 The Spyder Outbound Half Zip Pullover is not available from the stores we monitor. 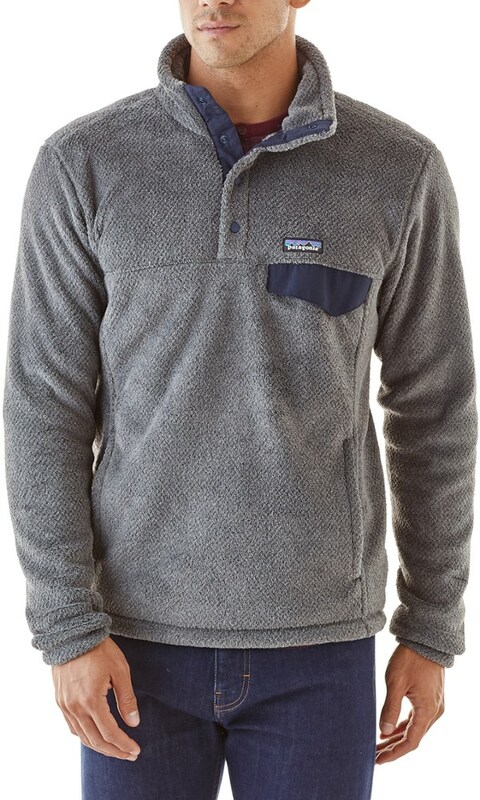 It was last seen April 13, 2019	at Backcountry.com.